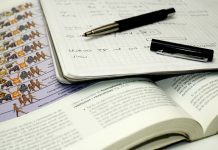 What happens after you’ve written your matric exams? So, you’re finished writing your matric final exams and are wondering what comes next. First of all, congratulations and getting to this point. Twelve years of school is no joke and you probably know by no how tasking writing final exams can be. But, you’re not quite at the end of the road yet. Firstly, exam markers have the long, hard task of marking what’s left of the last exams. Most papers have already been marked and the results are being processed. 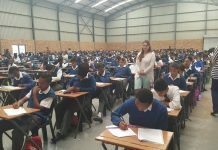 Once these results are finalised, they’re sent to Umalusi, the education quality controls body and the Department of Basic Education, who then does quality control and finalises the marks. 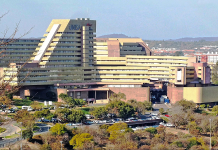 Umalusi issues all matric certificates. 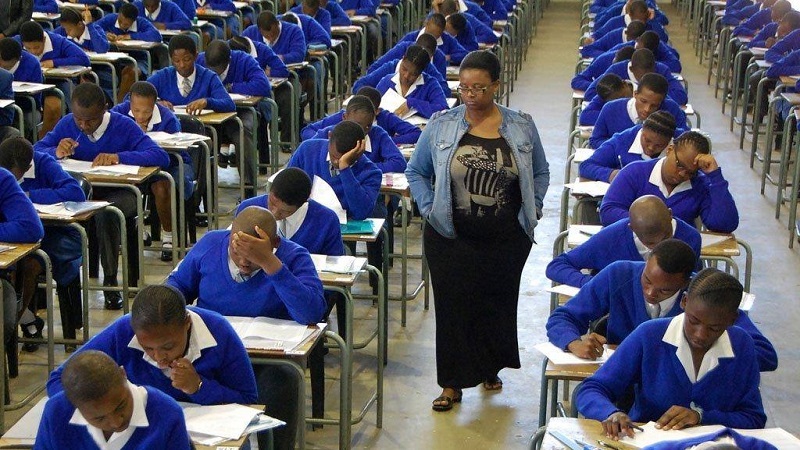 The matric pass mark will be announced on 4th Janury by Minister of Basic Education, Angie Motshekga, after-which statements detailing your subject passes and matric certificates are released. These are to be collected at your school. Should you have any objections over any of your marks, you’re entitled to a remark. This however, doesn’t guarantee that your mark will be upped, it could even mean that more marks will be deducted, so think very carefully about this. Result queries should be submitted for investigation within 30 days after the release of results. 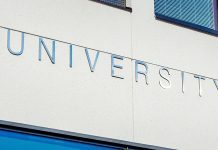 Registration for a remark can be done at either the school or district office in the province (all instructions appear on the reverse side of the Statement of Results). Viewing of scripts may only be done after a re-mark or re-check of results. The closing date for applications is 7 days after release of re-mark or re-check results. The fee for viewing is R180.00. 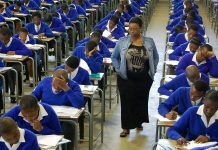 If you’ve unfortunately not passed all your subjects – resulting in failure of your matric final exams – you will be given the chance to write supplementary exams. The criteria for those legible to write is listed on Department of Basic Education’s website. If you’ve passed and are happy with your results, then the road ahead is all up to you and what you want to do with your future. 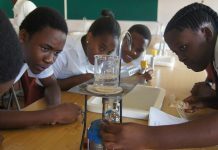 How did matrics perform in maths and science over the past 6 years?